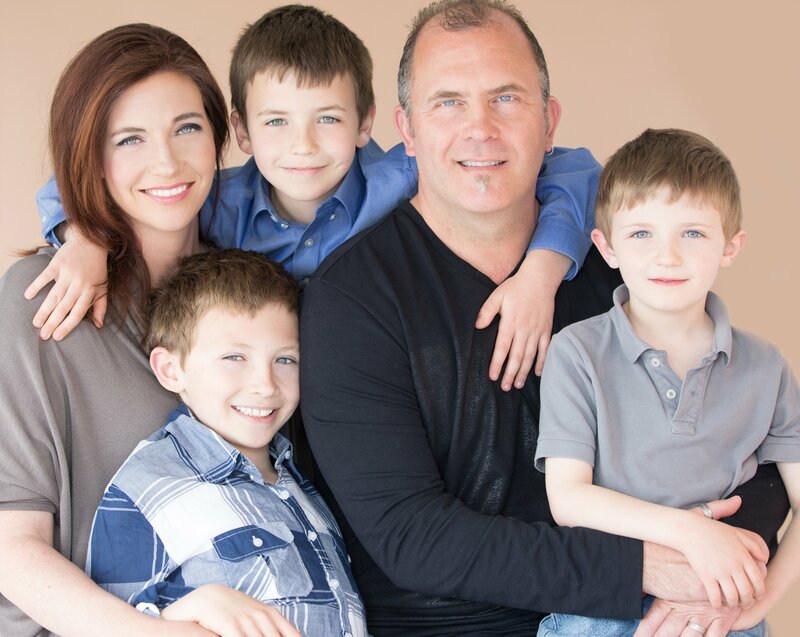 Congratulations to Stephen and Shannon Mackey, the 2019 Sherwood R. Simons Award Recipient at The Arc of Loudoun’s Celebration Gala! 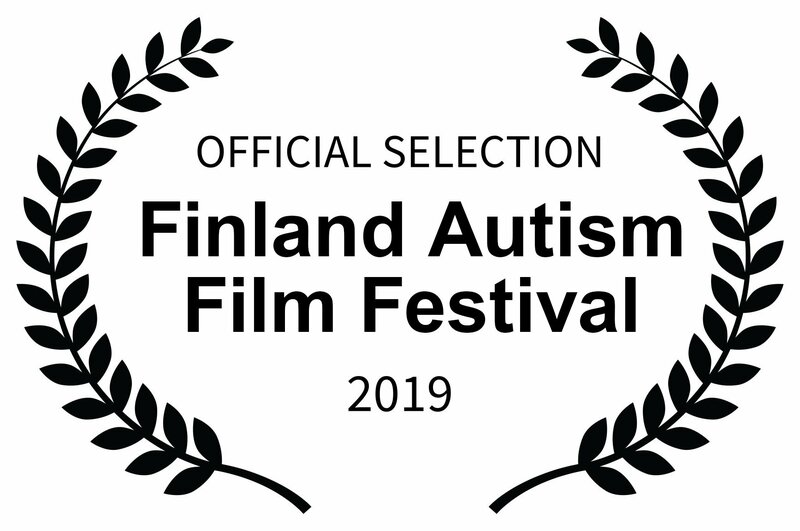 We are thrilled to announce we are an official selection of the 2019 Finland Autism Film Festival! Visit the festival here! 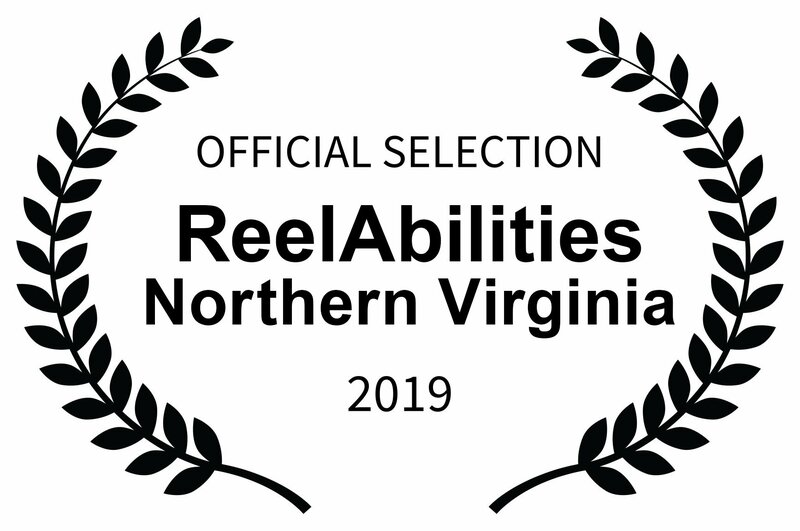 We are thrilled to announce we are an official selection of the 2019 ReelAbilities Northern Virginia Film Festival! Visit the festival here! 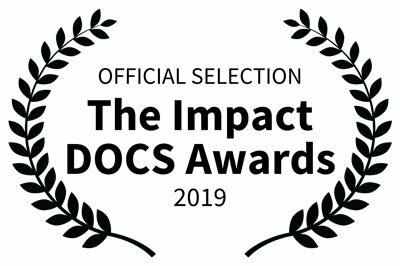 We are thrilled to announce we are an official selection of the 2019 Impact DOCS Awards Film Festival! Visit the festival here! We are thrilled to announce we are an official selection of the 2018 Gold Coast International Film Festival! Visit the festival here! 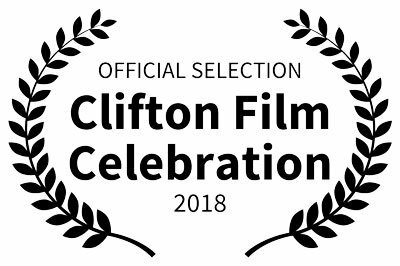 We are thrilled to announce we are an official selection of the 2018 Clifton Film Celebration! Visit the festival here! 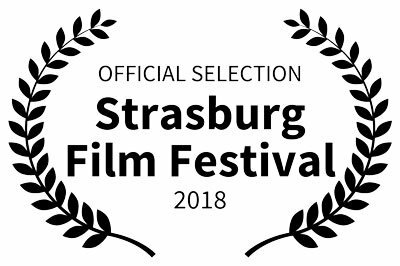 We are thrilled to announce we are an official selection of the 2018 Strasburg Film Festival! 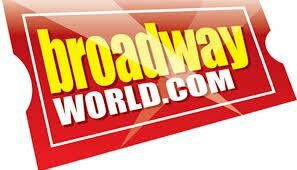 Visit the festival here! 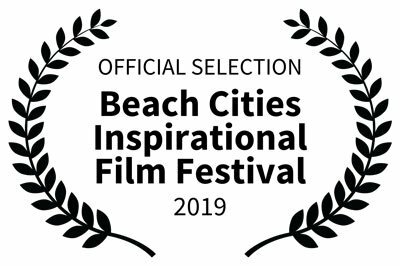 We are thrilled to announce we are an official selection of the 2019 Beach Cities Inspirational Film Festival! Visit the festival here! 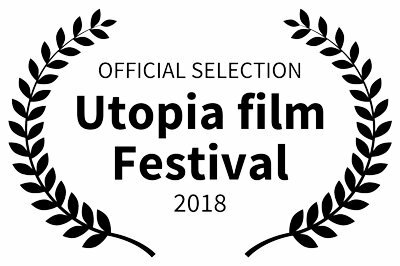 We are thrilled to announce we are an official selection of the 2018 Utopia Film Festival! Visit the festival here. 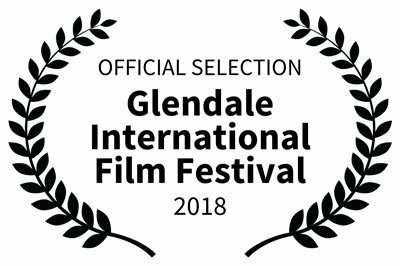 We are thrilled to announce we are an official selection of the 2018 Glendale International Film Festival! Visit the festival here. Over the next decade, 500,000 individuals with Autism will age into adulthood and many of them will need to find a job. 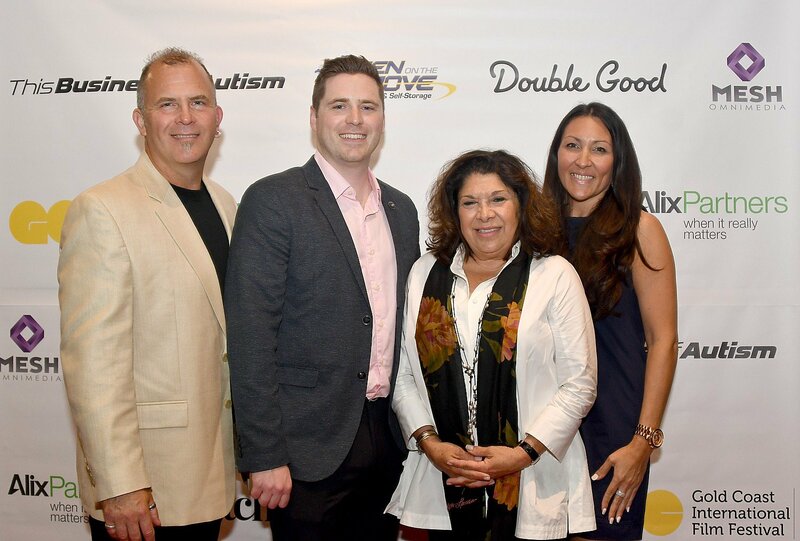 Spectrum Designs’ Patrick Bardsley and Tim Howe join Cheddar to discuss why 75% of their company’s staff is on the Autism spectrum. View the full story here. 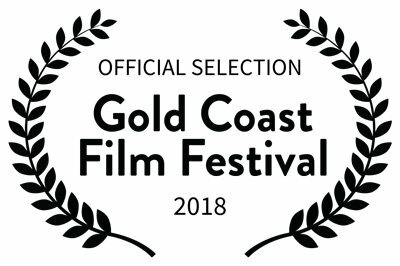 We are thrilled to announce we are an official selection of the 2018 Gold Coast International Film Festival! Visit the festival here.